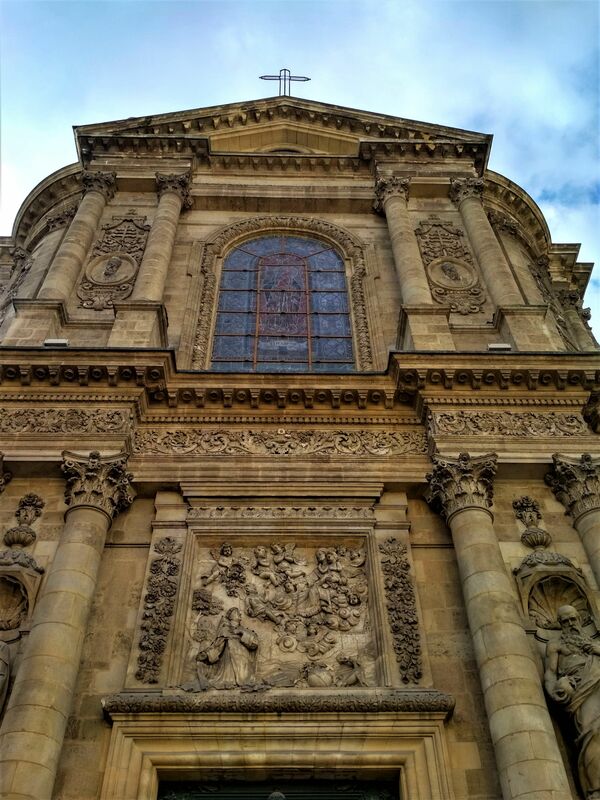 A remnant from the medieval era, this wonderful baroque church from the 17th century is just a few minutes walk from the Opéra National. Starting off as a Dominican church in the 13th century, the Église Notre-Dame was destroyed by Louis XIV. 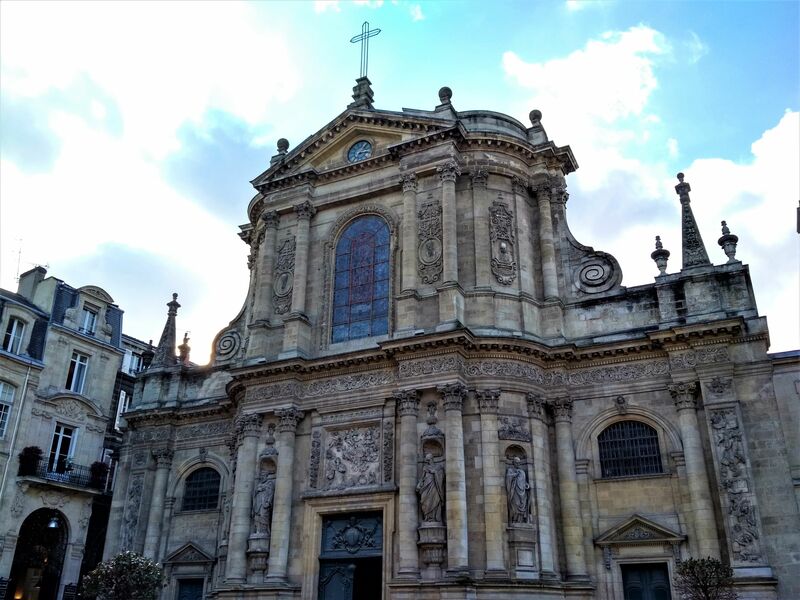 The prosperous Dominicans decided to rebuild the church and their convent on a plot of land acquired by the Jacobins and gave the reconstruction project to Pierre Duplessy-Michel and Mathieu Labat. 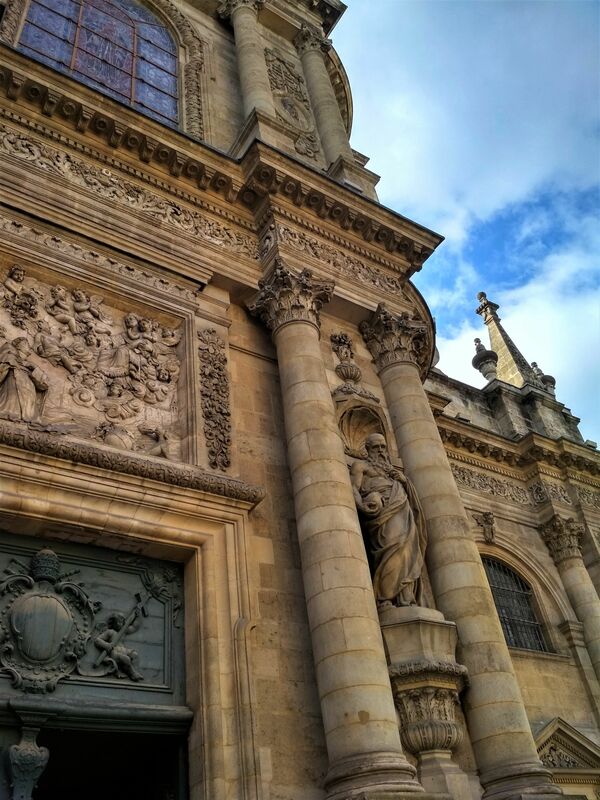 Their inspiration came from the Church of the Gesù in Rome and unlike many other neoclassical buildings in Bordeaux, they went for a Baroque style, so the facade of the building has ornate sculptures and decoration. Four doctors of the Latin Church and four Dominican popes are the figures that feature on the facade of the church. The inside of the church is actually relatively simple, but is known for its beautiful stained-glass windows. Six religious tableaux by Brother André and other paintings decorate the high-ceilinged interior. The acoustics are good in the church, so it’s often used as a concert venue for religious music, meaning the grand organ dating back to 1775 is always put to good use. The Cour Mably just outside is also a popular event venue and is what remains of the Dominican convent.